The search function can be frustrating as sometimes I will click to enter a client number and instead of letting me input the number it pulls up the list of every client and I have to scroll through to find the person which takes longer. Making it easy to access account information for lawyers when submitting the bills to the accountants. "Well rounded softwares other a few glitches"
The software is very easy to learn and use. The software also has alot of uses. The software is glitchy and tends to crash. Would recommend. It has some glitches but the support from the Esilaw team always foxes any issues. "Best billing software I have ever used"
High quality interface with great features and exceptional ease of use compared to the competition. 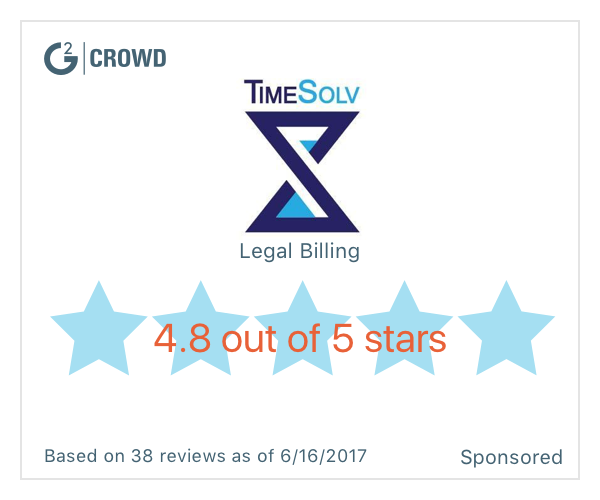 * We monitor all ESILaw reviews to prevent fraudulent reviews and keep review quality high. We do not post reviews by company employees or direct competitors. Validated reviews require the user to submit a screenshot of the product containing their user ID, in order to verify a user is an actual user of the product. Hi there! 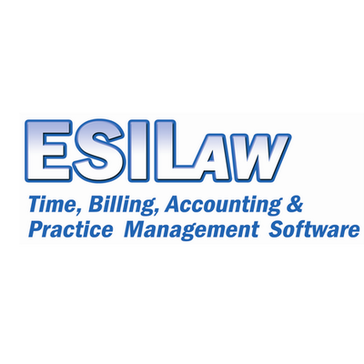 Are you looking to implement a solution like ESILaw?